November 29, 2018 – The legal dispute between the Royal Canadian Mint and the Royal Australian Mint has been settled – without a court decision. 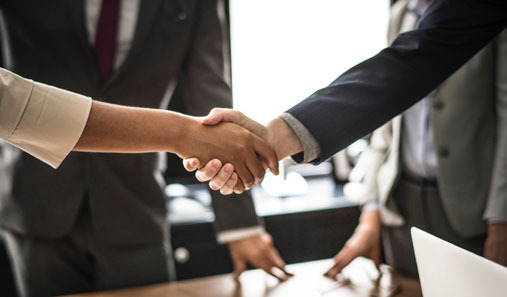 Representatives of the two mints have entered into a collaboration agreement, which, according to the official press release, “provides for an exchange of licenses, and allows both mints to pursue their respective activities and business interests in a mutually-beneficial manner”. It was the Australian Poppy Coin (2012) that triggered the legal dispute. Photo: Royal Australian Mint. 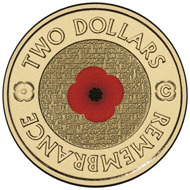 In December 2017, the Royal Canadian Mint had filed a lawsuit with an Australian court, accusing the Australian colleagues of using a special durable color-application technique for the Poppy Coin 2012, meant for circulation – a technique for which the Canadians have held a patent since 2013. The inkjet printing method enables a significantly faster and more durable color application as does traditional pad printing. The first lawsuit was followed by several others in the spring of 2018, concerning further colored coins the Royal Australian Mint had issued, including those from the “Possum Magic” series as well as some Olympic coins. The Royal Canadian Mint asked that all remaining coins in stock be destroyed and that the profit made with those already sold plus damages be paid to the Royal Canadian Mint. The defendant counter-sued and demanded that the respective patent be declared invalid. The hearings dragged on for months without leading to anything but high attorneys’ and court fees. The two parties have reached a settlement without a court decision. Experts in the field assume that the Canadians sued mostly for economic reasons. In the previous year, the Royal Canadian Mint had suffered a significant drop in sales. What is also striking is how quickly an acceptable agreement could be reached after CEO Sandra Hanington resigned on 1 July 2018. Whether it includes any payments remains unknown. CoinsWeekly reported on the original lawsuit as well as the further developments in this legal battle. The Canadian National Post featured a detailed report on the settlement between the two mints.